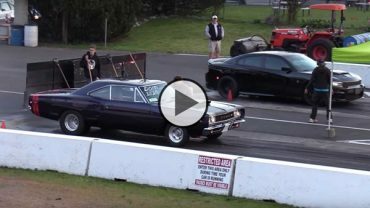 Beautiful Dodge Coronet vs Hellcat Charger – New vs Classic muscle cars drag racing!! Draggin’ Wagons, Station Wagon Montage at Byron Dragway RT66! 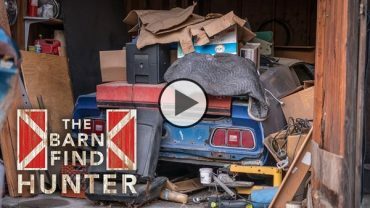 Rare Ford Mustang Mach 1 with 429 Cobra Jet, factory four-speed, and A/C!! This Thing is Straight Rocket and was Rolling at no Guts no Glory!!! 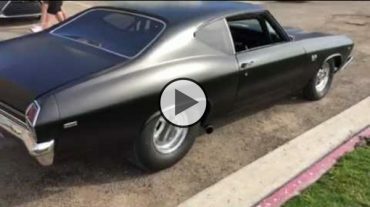 Gorgeous 1969 Chevy Chevelle pro street Beast Rebuilt!! 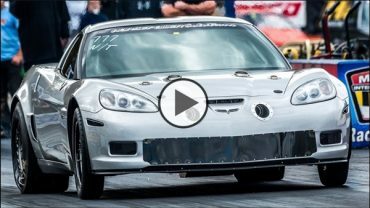 Fastest Stick Shift Corvette EVER – 2000 HP on BOOST!!! 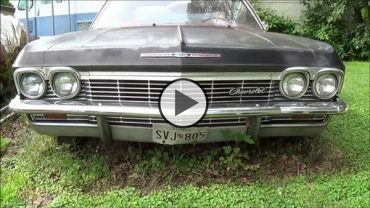 Simply Incredible 1965 Chevy Impala Barn Find!! 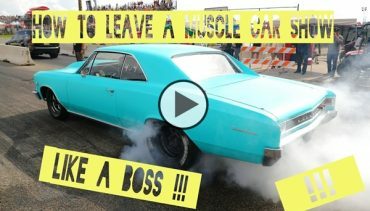 How to leave a Muscle Car Show like a BOSS, Pure v8 Sound!! 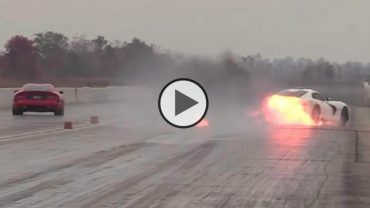 Viper Blows the Motor, Catches Fire and Crashes!! 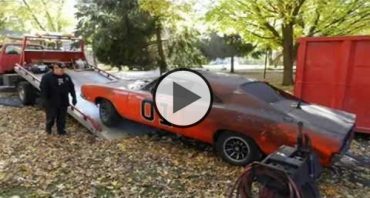 General Lee Destroyed by Fire – Fifteen Years of Fun!! !